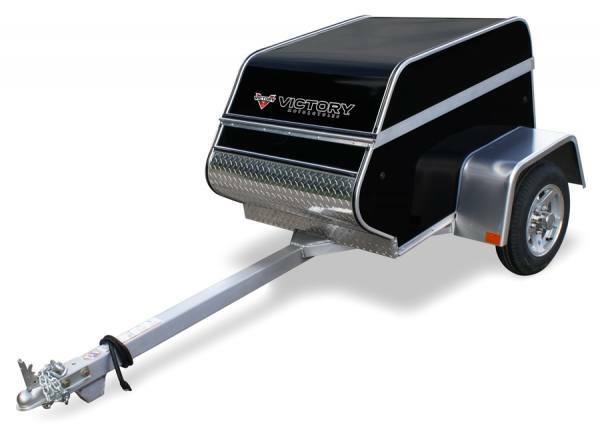 Our multi-purpose travel trailer will enhance the functionality of your tow vehicle. Reconfigured with a deluxe lift-top design, the PMT3x4 and new PMT4x6 feature 12" aluminum wheels, LED exterior lighting and a fully finished interior. Add an optional roof-top luggage rack or tongue-mounted cooler tray and you’re off to the races...literally.